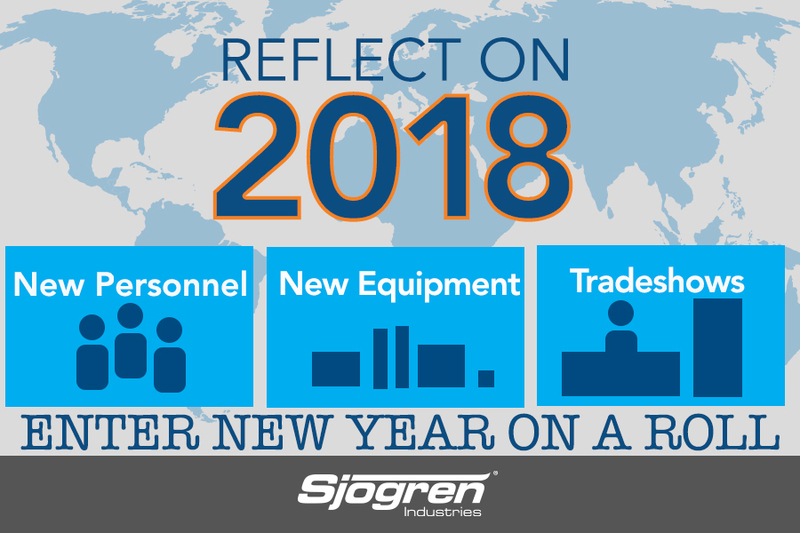 As Sjogren Industries settles in for another year of innovation in the wire tooling industry in 2019, we wanted to take a moment to reflect on 2018. This past year, Sjogren Industries continued to expand operations, improve efficiencies, and extend its legacy of providing high quality components and assemblies for its valued customers. Addition of QC equipment including Comparators and Hardness Testers to improve quality. Showcasing our product line at Wire China (Asia’s largest trade show for the industry), and the world renown Wire Dusseldorf Trade Fair in Germany where Sjogren debuted its new 90-page color catalog and utilized a fully-functioning wire-pulling machine to demonstrate the features and benefits of our innovative rollers and straighteners. In 2018, Sjogren Industries investments totaled over $3 million in combined facility improvements and added personnel to improve efficiencies, increase quality, and lower prices for its customers. Founded in 1927 by Oscar Sjogren, the company has long been an innovator in the design and manufacturing of customized solutions for the wire tooling trades. Today Sjogren Industries delivers high quality machinery, tooling and accessories to a worldwide customer base with distributors located in Europe, South America, Asia, and Mexico. For more information on Sjogren’s innovative product line, contact Keith D’Amato, Vice President of Sales and Marketing at kdamato@sjogren.com.